CORK moved to the top of Group 2 of the Liberty Insurance All-Ireland Senior Camogie Championship with a 4-15 to 2-03 win over Dublin at Páirc Uí Rinn that will strike fear in the hearts of future opposition. 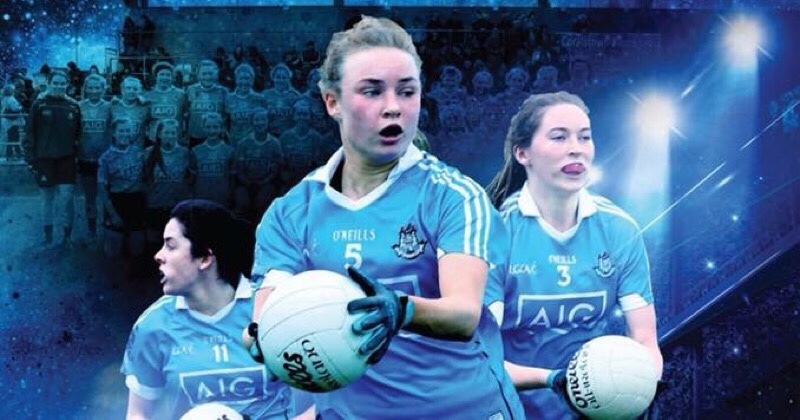 Dublin were very competitive in the first half and trailed by just three points approaching half time but a Linda Collins goal after good work by the excellent Orla Cronin three minutes into injury time made it 2-06 to 1-03 and it was all Cork after the resumption. Katrina Mackey got the champions rolling with a score straight from the throw-in. Amy O’Connor, after having a shot cleared off the line moments before, and Gemma O’Connor also found the target. 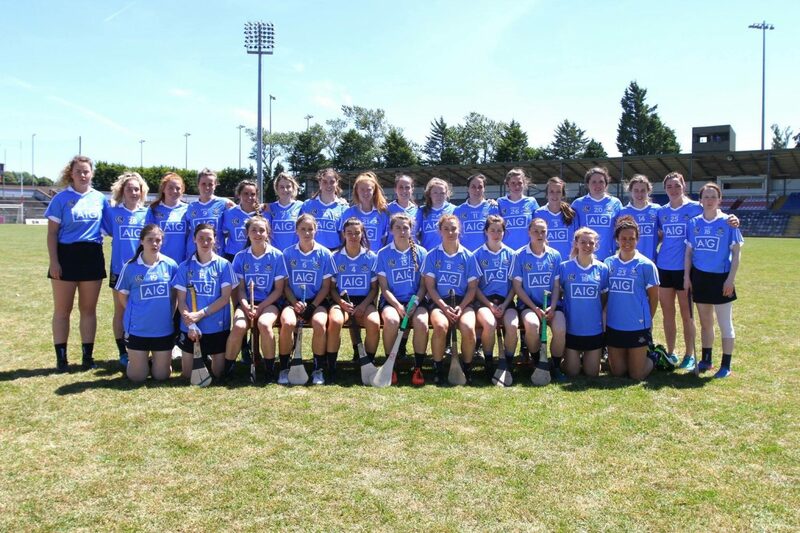 Emma Flanagan and Siobhán Kehoe settled David Herity’s team but Mackey rocketed a shot to the Dublin net to open a four-point gap. Still, the visitors seemed unflappable and Orla Began’s goal had them in touch, before Collins hit that crucial major before the break. It got worse for Dublin as a Cronin shot dropped in for a goal soon after the restart, while Aoife Murray made an excellent save at the other end. Ashling Thompson, Cronin, Pamela Mackey, Chloe Sigerson and the eye-catching Lauren Homan all struck points as Cork drove forward in waves. All-Ireland hero, Julia White added goal number four and though Began rustled the Cork net with a powerful drive from a free three minutes before the end of normal time, this one was over long before the end.